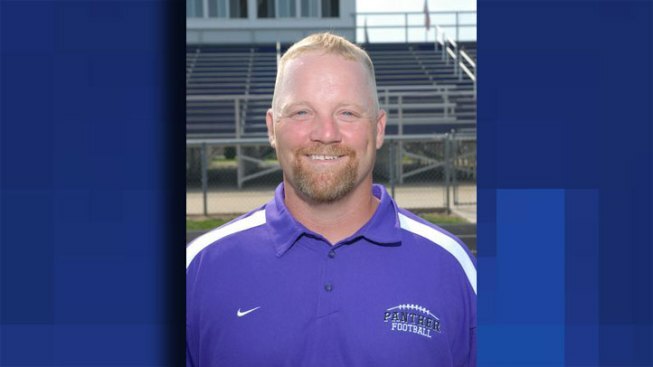 Student activities at a high school in Manteno were cancelled Tuesday following the death of a wrestling coach and math teacher. Cory Blanchette, 37, was jogging early Tuesday morning when he was hit and killed by a 1997 Chevy Monte Carlo, the Chicago Tribune reported. The Kankakee County Sheriff's Chief Deputy Ken McCabe says Blanchette was in the southbound lane of East Road, a Kankakee County road, when 21-year-old Antwon D. Robinson, of Dolton, struck him with his vehicle. The accident occurred around 6:10 a.m. Police have not yet given citations as they're continuing the investigation. School officials said they were saddened to hear the news. "Mr. Blanchette was a beloved coach, colleague, teacher, and youth mentor," said Supt. Dawn Russert in a statement faxed to The Daily Journal. "For many years, he served as head coach for the Manteno High School wrestling team, guiding the team to growth and competitive success." Blanchette as worked at Manteno High School since 2006.